Some new dates for your diaries! 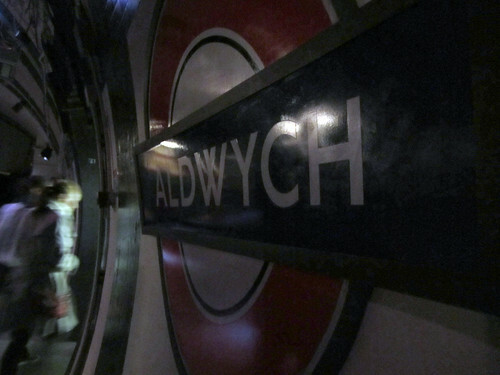 London Transport Museum are running their highly popular tours of Aldwych Tube Station. 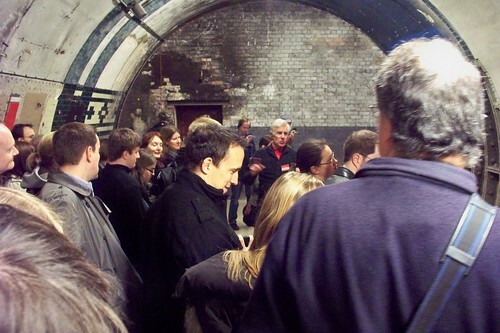 The tours start on 7 November 2013 and run until 1st December 2013 and will involve groups of up to 40 people being escorted by volunteer tour guides into the ticket hall and then down to the platforms and inter-connecting walkways of the disused station. 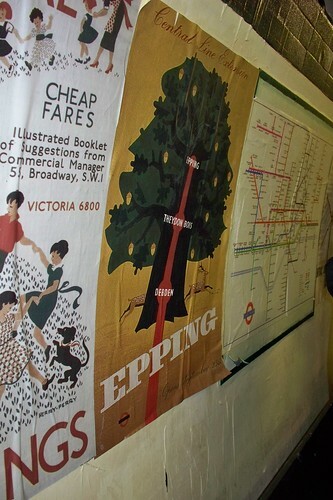 Tickets must be booked in advance at www.ltmuseum.co.uk or by calling 020 7565 7298 and cost £25.00 (£20.00 concessions). 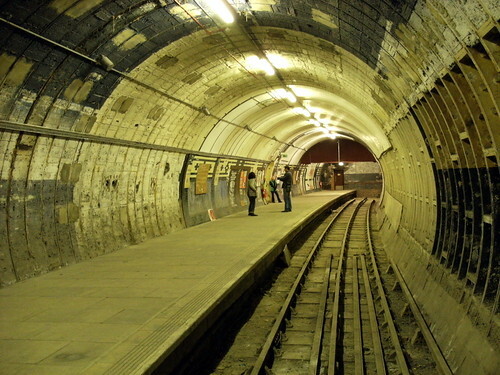 All tickets include a free entry to London Transport Museum to be used within one month of the stated Aldwych station tour date. This is definitely an occasion when you should "book early to avoid disappointment". 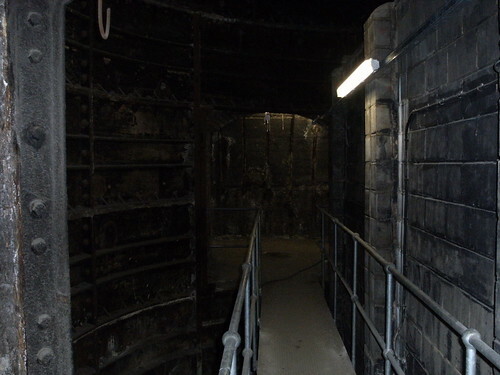 Other photographs from pencefn from previous tours show a view looking south at the Eastern platform and the disused lift shaft. 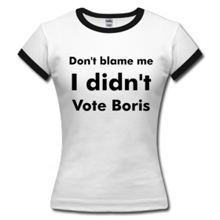 Please note you'll need to be reasonably fit to do the tour as there are 160 stairs and no working lift. More information about the tours can be found on London Transport Museum's website.